Here’s a webseries that’s been simmering for a while–it’s finally ready for viewers to see, especially if you’ve been following the career of Kenny Leu, who’s starring in National Geographic’s upcoming miniseries The Long Road Home. The webseries? Munkey in the City. Munkey in the City, created and developed by Michael T. Nguyen, stars Leu as an aspiring writer who wants to make it big in New York City, while having tons of misadventures and growing pains along the way. A few years ago, I spoke with Nguyen about Munkey in the City. He told me the webseries is partially based on his own experiences as a writer in a big city. Munkey in The City is actually based on my real life experiences living in San Francisco. I had moved here in 2010 hoping to start a new life for myself, but two years after, I was still confused about the direction I was headed in. I was busy working a job I was unhappy going to, and as a result, found myself delving deeper into alcohol as an escape. I had just dropped out of film school so I could focus on paying my overpriced rent, and I felt like I couldn’t do anything right or connect with anyone. My life was going nowhere and I realized I needed a change. Then, I decided to channel my energies into something more creative. I wrote my experiences down and decided I could use them to help me further my career as a filmmaker. Munkey in The City is really a story about my struggle with adulthood and the real world, while trying to achieve my dreams in a vast new place. I happened to name the main character Munkey, because “Monkey” is actually a nickname I’ve acquired over the years for various reasons. And I added the fact that San Franciscans simply call San Francisco “THE City.” Thus, Munkey in The City was born. Now I’m determined to bring this story to life, not just for me, but also to share it with anyone striving for their own dreams as well. Nguyen also laid into Hollywood’s reticence to casting Asian actors for big parts, particularly leading male roles. 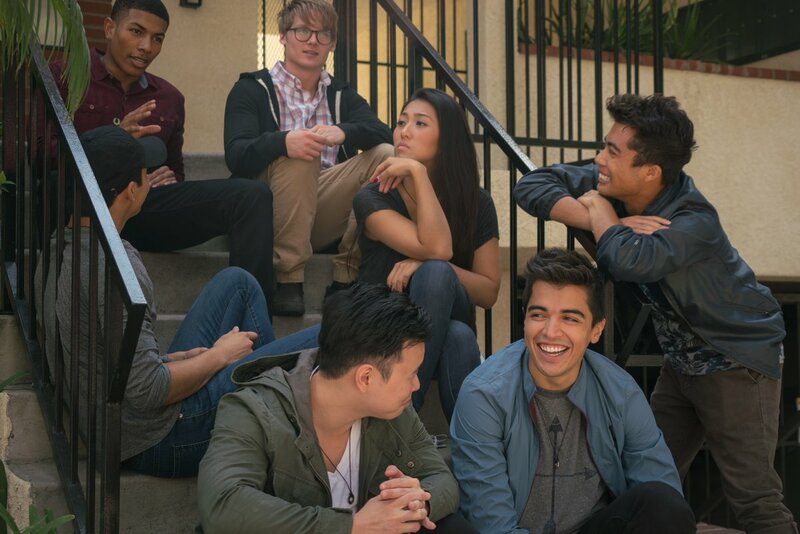 Compelling movie and television characters just aren’t written for Asian American males. That, combined with the industry’s unwillingness to take chances on them, for fear that audiences won’t fork over time and money to see them, equals very few opportunities outside the martial arts genre. 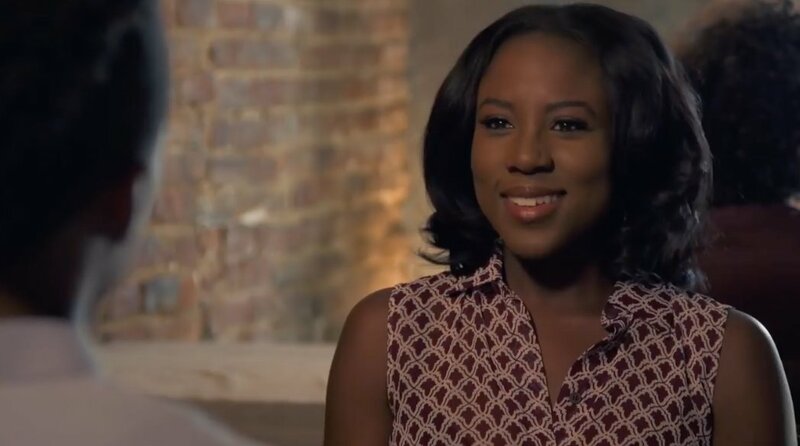 The industry happens to run on a very basic premise: if you can bring in money, you can be on screen. But even with John Cho’s huge success with the Harold and Kumar franchise, the industry still hesitates to put him into leading roles. So there has to be something else at work here. And I can call it bias and racism all I want, but the industry will just call it a poor business decision. The fact is that it’s going to take a lot more work by a lot of people to fight for that opportunity from Hollywood, and to sway audiences into accepting an Asian American as a dynamic leading man. But the foundation is being laid, for sure. Munkey in the City debuts on YouTube, Vimeo, and its official website October 18. Asian Entertainment Television is an outlet featured on JUST ADD COLOR before (you can read more about the service here). Now, the premier global Asian American streaming platform, has announced its first mobile app. 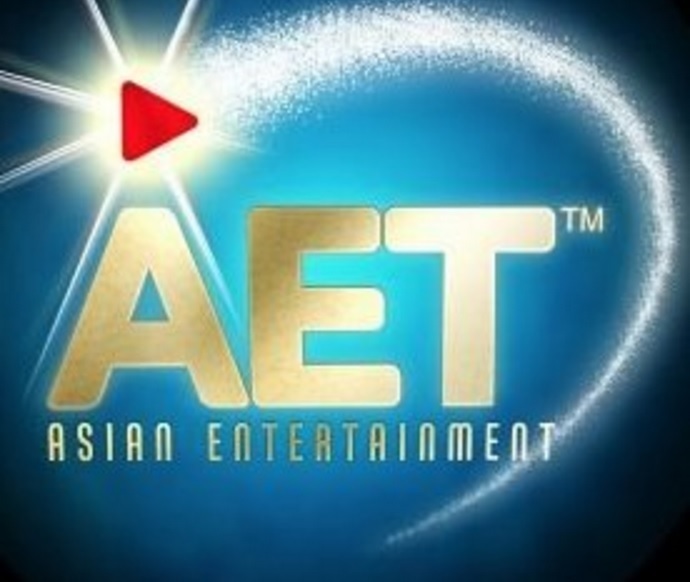 The AET Branded App was added to the Apple App Store April 15, giving Asian American content a distribution channel in the OTT space on the iOS platform. Apart from the app, here’s another thing you need to know: Asian Entertainment Television has added a talent directory to its main site. The InvAsian Talent Directory will act as a database for Hollywood can find actors, directors, cinematographers, production designers, writers, and other creatives from the Asian Diaspora. To learn more about the InvAsian Talen Director, click here.